We accept several forms of payment which include cash, Visa, MasterCard, American Express, Discover, money orders, and personal checks. 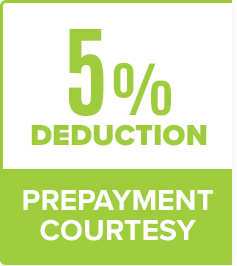 A prepayment courtesy fee of 5% will be deducted from the total patient obligation if it is paid in full at the first treatment visit. This does not include the portion due from the insurance company. Our In-Office Smile Saver Program is designed to provide for those without dental insurance with preventative dental services as well as access to the best care, while offering savings on your annual dental expenses. It helps our patients get the dentistry they need by making it more affordable..
We work with most PPO insurance plans. We will be happy to do a complimentary benefits analysis at the time of your visit to estimate your copayment fees. The financial obligation for dental treatment is between “you” and the office. The insurance company is responsible to you and not our office. That said; we will be happy to assist you in maximizing your insurance benefits by completing your forms. In most cases we can electronically submit your claim the same day as your treatment. We will also “estimate” your co-payment and ask you to pay this at the time of treatment. Again, this is only an estimate of your co-payment based on information available to us. If we receive less reimbursement than anticipated you will be billed for the difference. 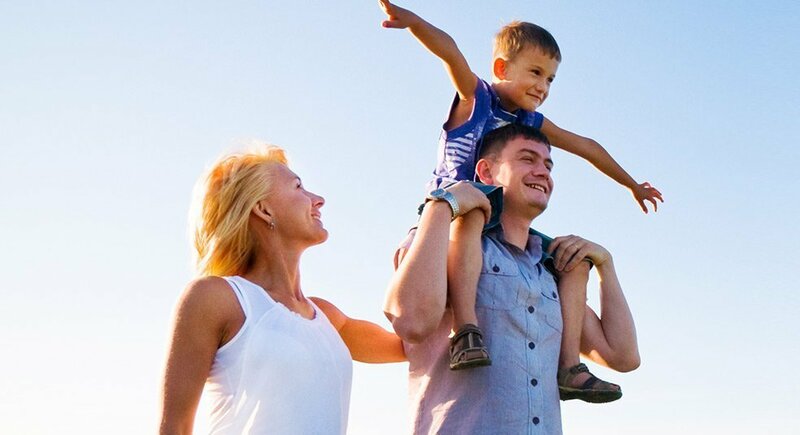 Be assured we will do everything possible to attain your maximum insurance benefits. As you can see, Drs. Etheredge, Schry, Watson, and Estrada offer a variety of payment options to make quality care accessible to you. Our office staff will be happy to clarify these options with you.